We are looking forward to the 6th year of the tournament in volleyball and floorball. This autumn in Bratislava will be hot again in Bratislava! 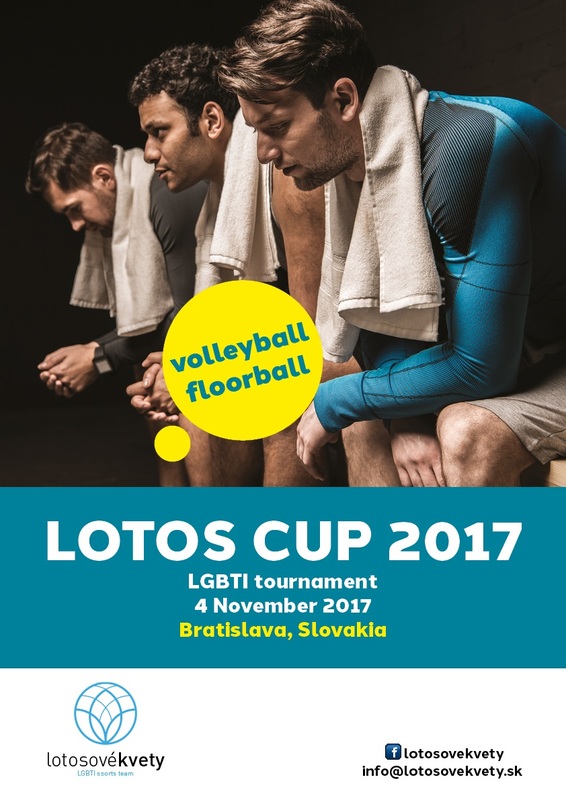 For details please contact us via email or our facebook page https://www.facebook.com/LotosoveKvety/.